Fyre Festival was the 2017 music event that never happened. It was meant to be the best festival the world had ever seen, on a beautiful island in the Bahamas. The founder called it: "The biggest event of the decade, I promise you." The promotional videos showed gorgeous Instagram models parading around on beaches, having parties and eating incredible food. But what greeted people that got there was a disaster scene: collapsing tents, soaked mattresses and no festival. The event had been promoted on Instagram by famous super models and influencers – who were paid hundreds of thousands to advertise the event. 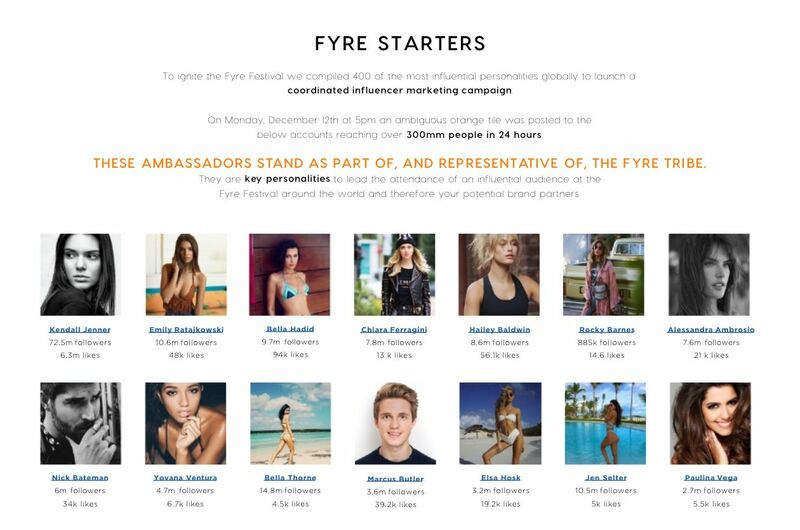 But who were the Fyre festival Instagram models and celebrities? 400 people were hired to promote the festival online. Some were just asked to post about the festival on Instagram, others were asked to come along as VIP guests, and some were flown to the Bahamas for a promotional video. Here is a list of the most prominent celebs and famous fames that were part of the festival's promo. The supermodel posted photos of her on a private jet and on stunning beaches. Bella was part of the promo vid for the festival. The model posted pictures on a jet ski with Bella Hadid, and loads in exotic places around the island. Emily was also part of the promotional video. Kendall deleted all evidence she was ever involved, but faced huge media back lash for being part of the promotion for the "horrific" event. The Victoria's Secret model posted one of the most iconic pictures from the event's promo, of a group of the influencers on a yacht together. Lais Ribeiro was another model that was taken to the island for the video, and made the island look like a paradise, filled with jet skis. Rose is another model that posted one of the iconic shots from the advertising campaign. She was taken to the island by Fyre Media and paid to part of the video. 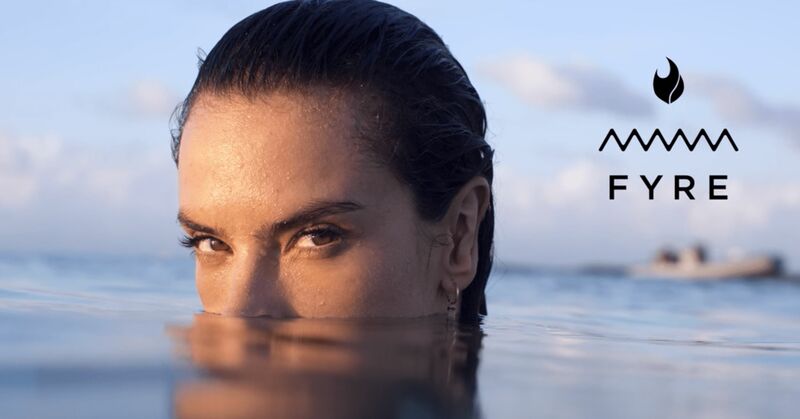 The Brazilian model posed on a boat, tagging the Bahamas location, and uploaded promotional artwork. The Victoria's Secret model was a partner in the campaign, and at the time told Vanity Fair: "[Festivals are] what I like to do in my free time when I’m not working and just go out and have a good time and listen to good music." Athletes and big names in sports, such as surfer Anastasia Ashley, were also involved. Football player Mike Thomas was too. DJs and producers such as Corbin Kelly got involved as well. 🙂 If you can do what you do best and be happy, you're further along in life than most people. The international model promoted the event to her millions of followers. She was part of promotional videos and pictures for the festival. 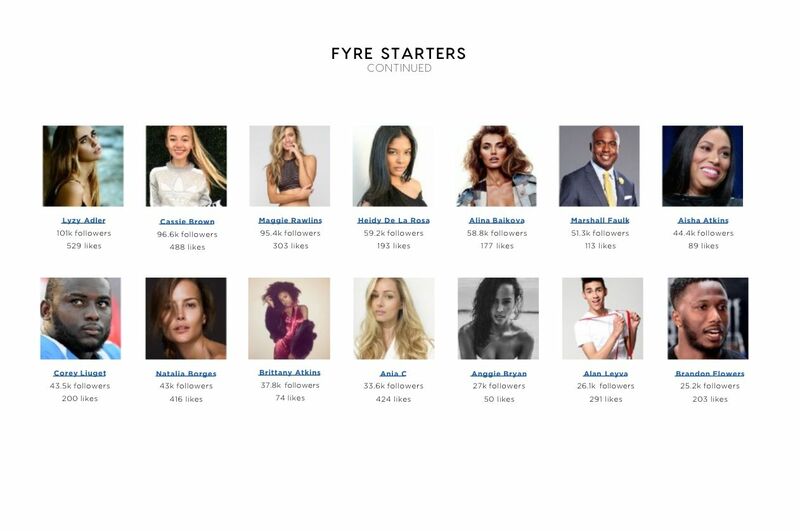 British blogger, vlogger and influencer, CC Clarke Beauty featured in the Netflix documentary about Fyre. She was given tickets to go along to the event as a VIP. On her blog she shares her experience, saying: "I was invited to Fyre Festival 2017 as an UK influencer and was promised complimentary accommodation on possibly the most beautiful retreat in the world; The Exumas. But they were all scammed too. One blogger that has been open about his experiences as an attendee of the festival, William Finley IV said: "We were under the assumption the influencers posting about it would be attending, and that it wasn't just an advertisement." 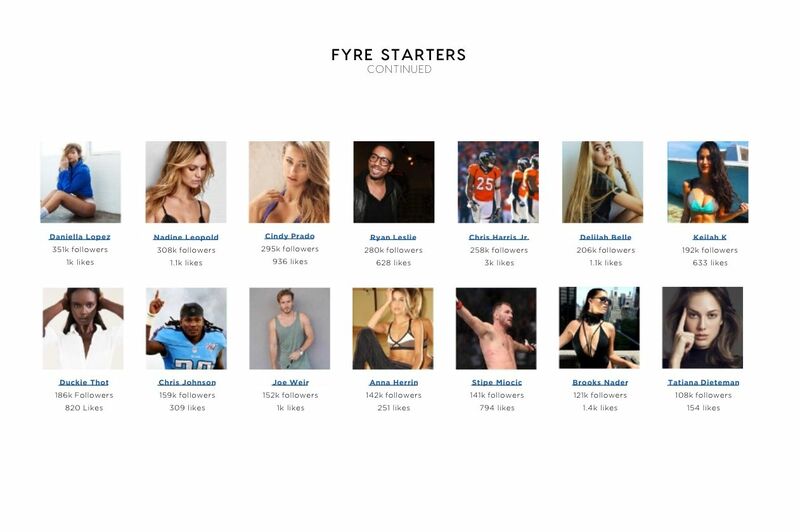 Netflix has created a documentary based on the Fyre Festival, called FYRE: The Greatest Party That Never Happened. It airs on Friday 18th January.